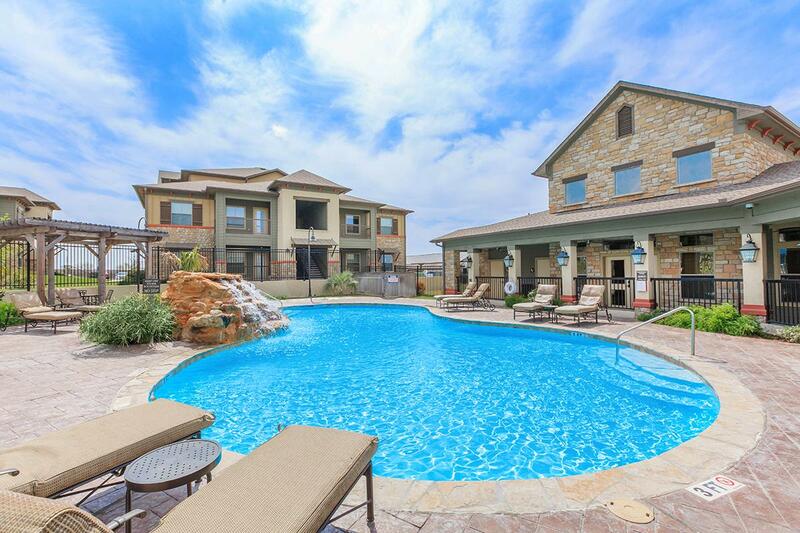 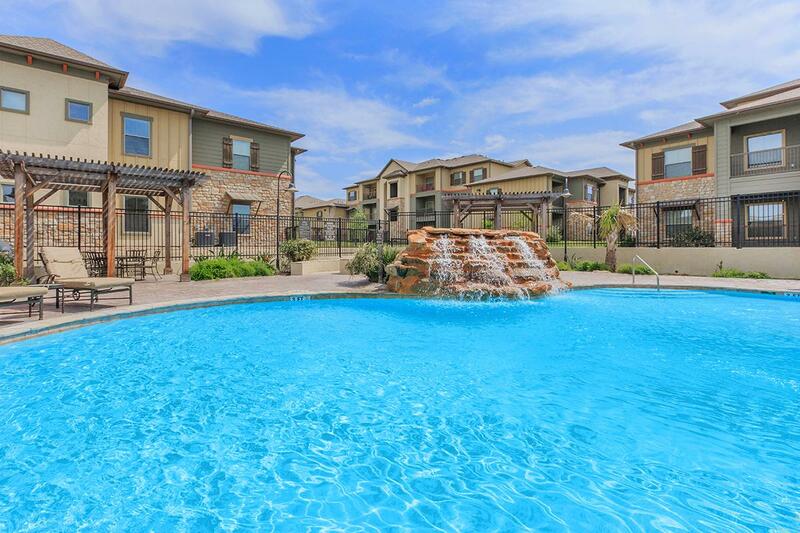 Finding an apartment home in Laredo, Texas has never been easier. 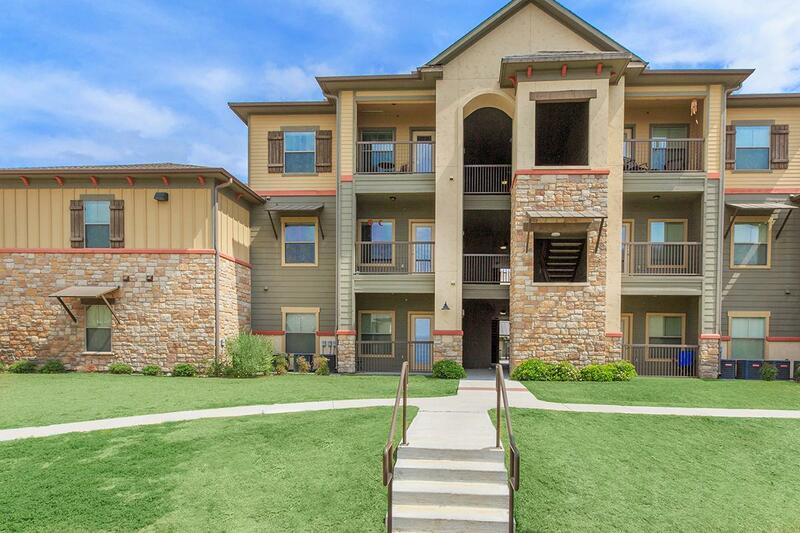 Be one of the residents to call the community of Shiloh Crossing Apartments their home. 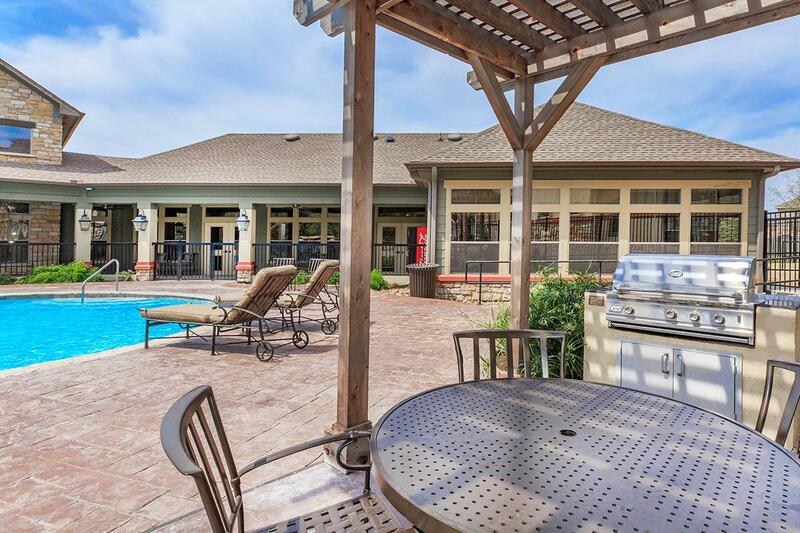 Shiloh Crossing Apartments caters to a lifestyle of relaxation and comfortable, spacious living. 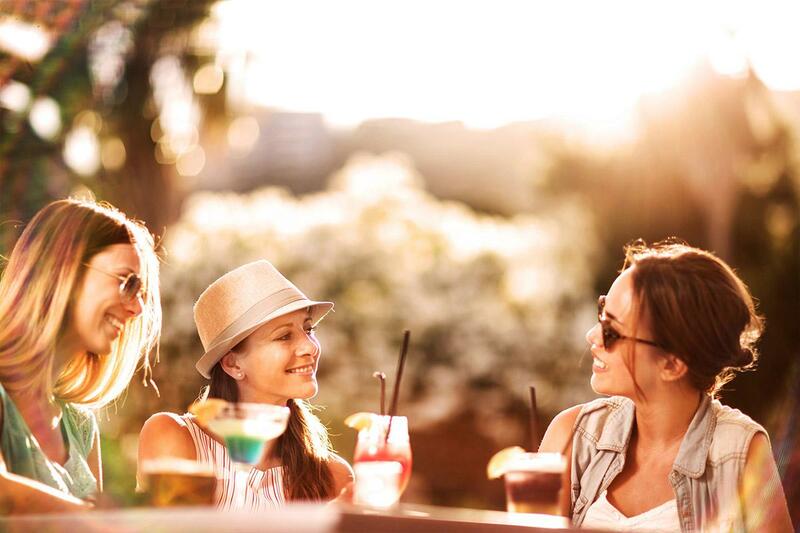 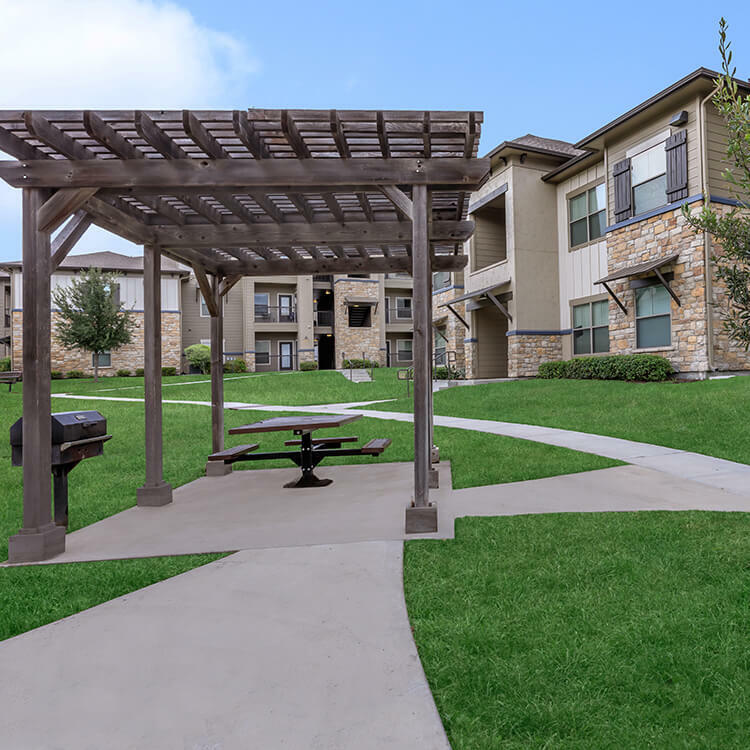 Our residents appreciate being just a short drive to a wide selection of restaurants, shops, and schools. 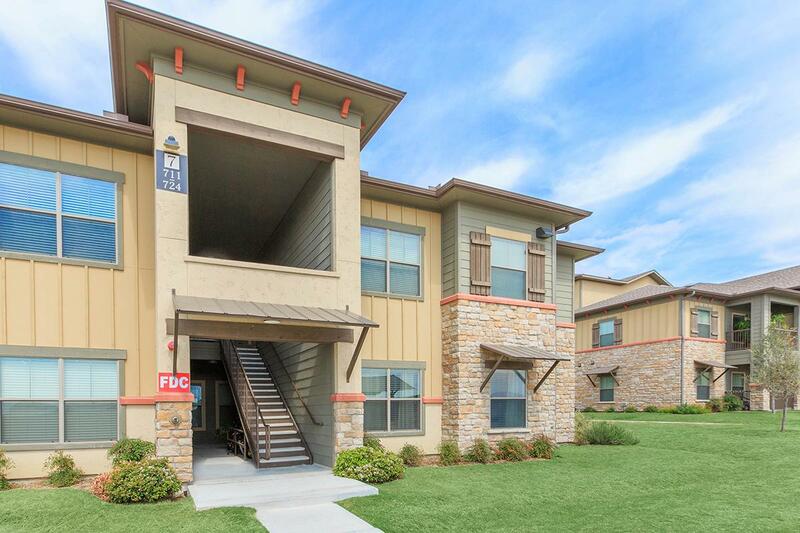 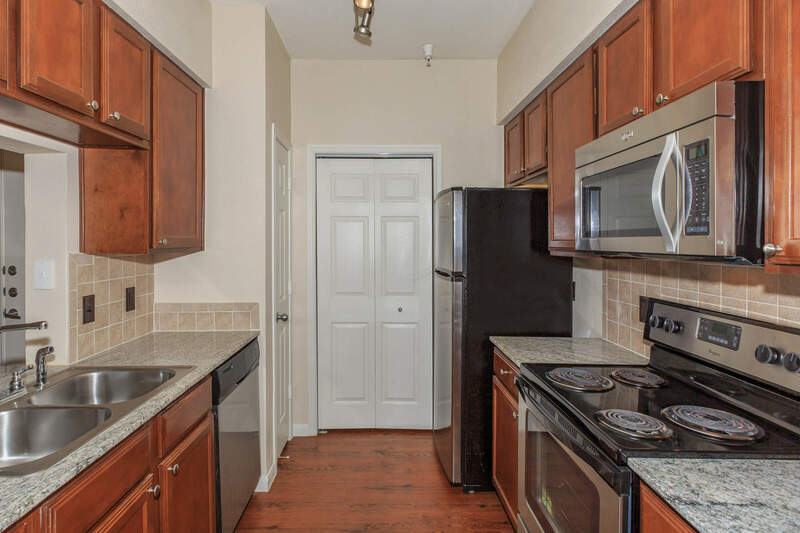 Our one, two, and three bedroom floor plans are designed with your comfort in mind. 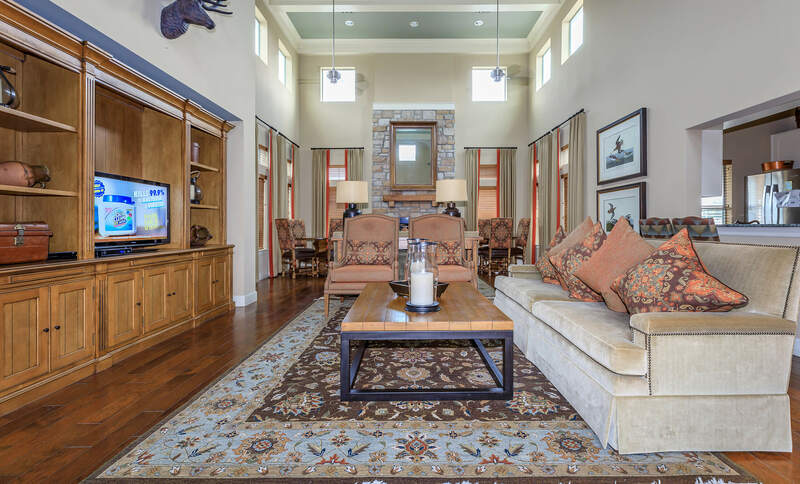 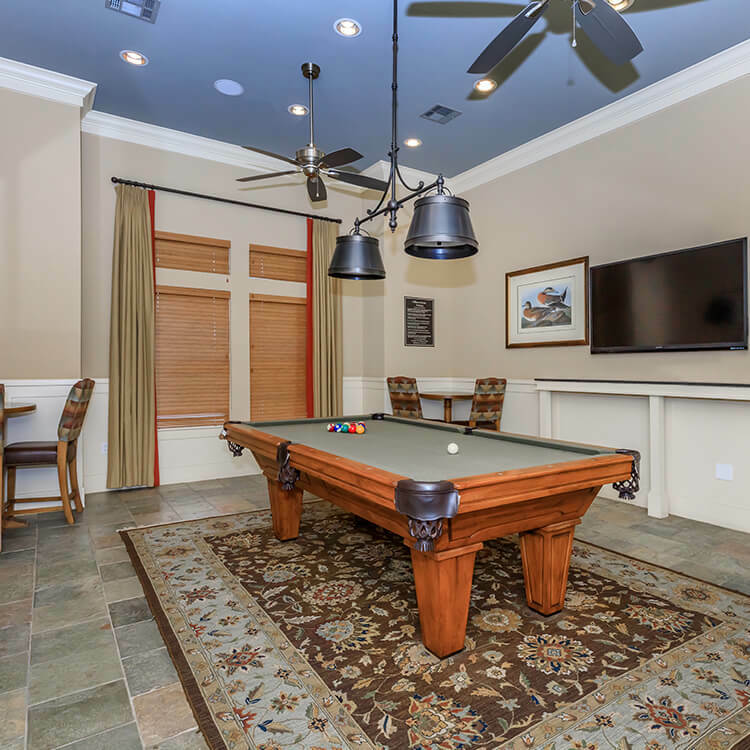 Shiloh Crossing offers amenities that are second to none. 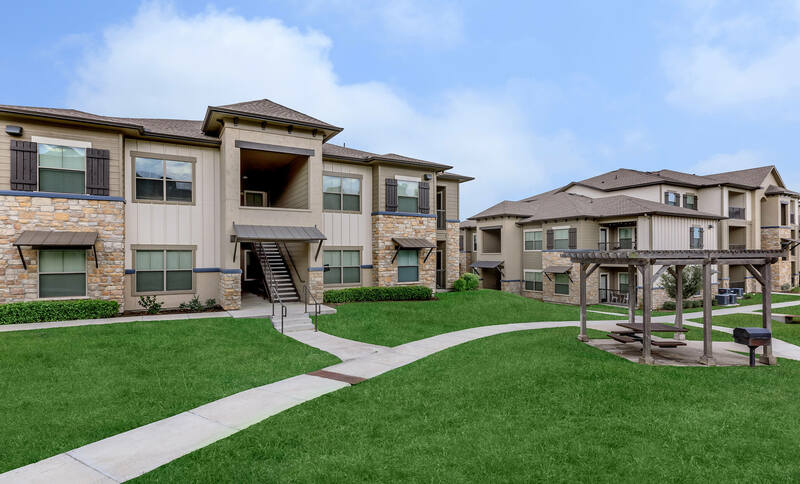 Each home comes well-appointed with 9-foot ceilings, ceiling fans, all-electric kitchens with stainless steel appliances, walk-in closets, and washers and dryers in all homes. 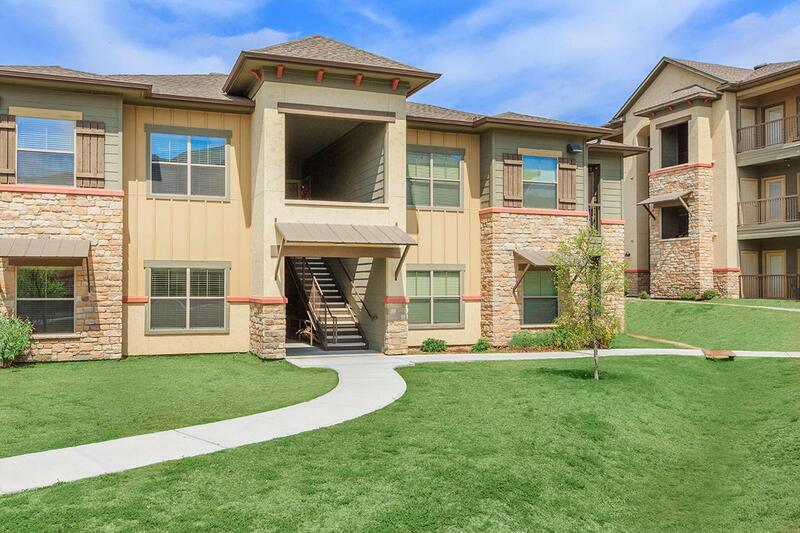 Extend your living space to your balcony or patio, complete with extra storage. 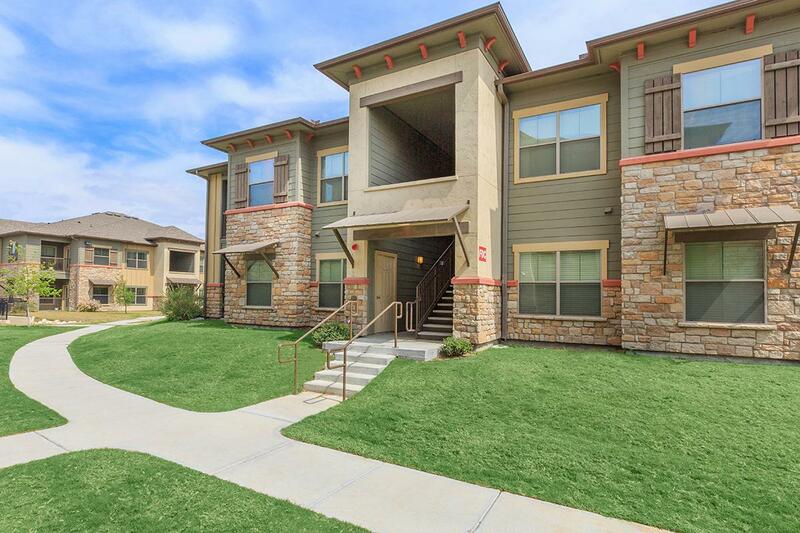 You’re sure to find your perfect home at Shiloh Crossing. 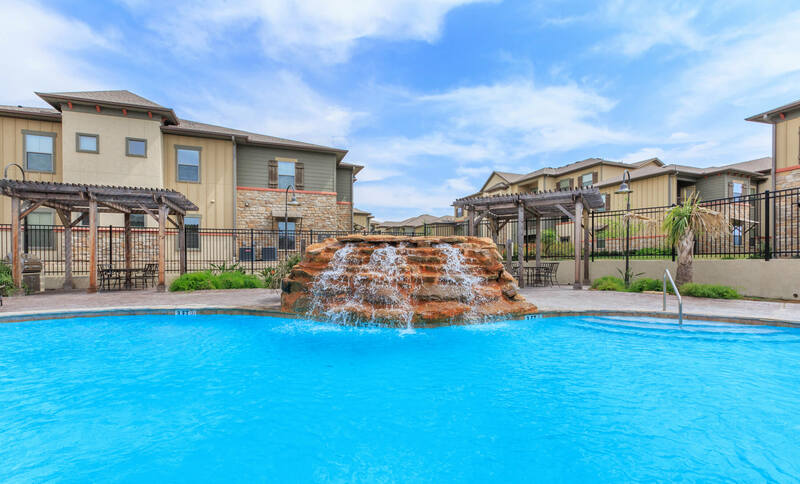 Step outside and take advantage of our premium features. 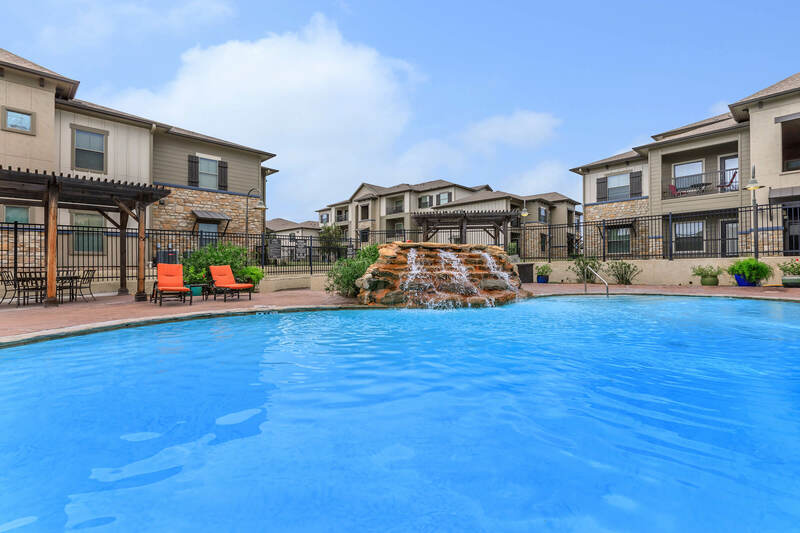 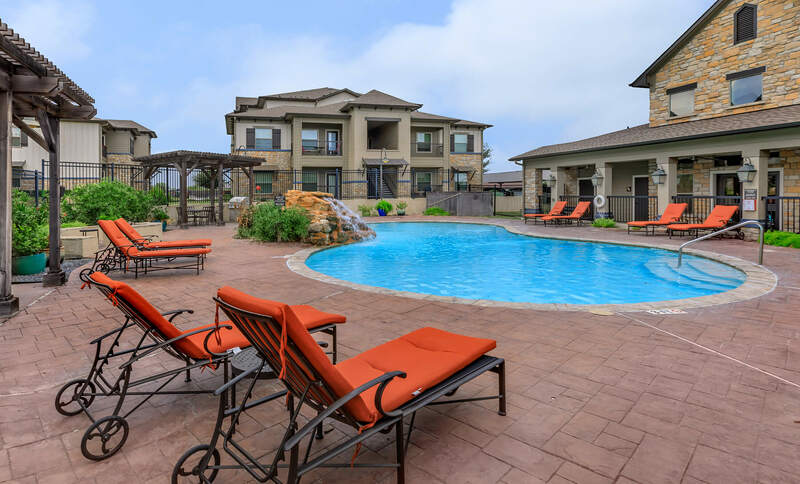 A shimmering swimming pool, state-of-the-art fitness center, children’s play area, grilling areas, fire pit, and on-call maintenance are just a few of the amenities we offer. 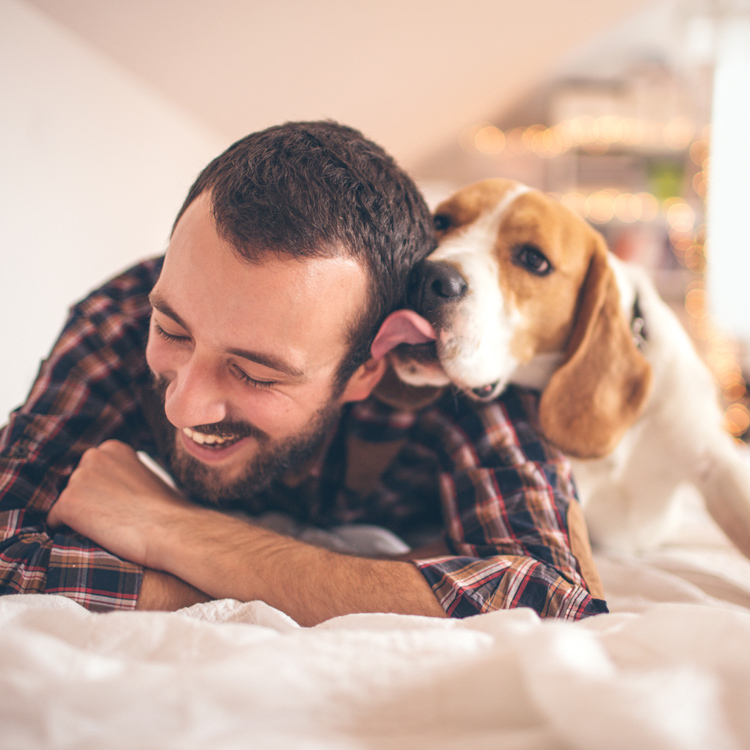 We know your pets are family, so be sure to bring them along. 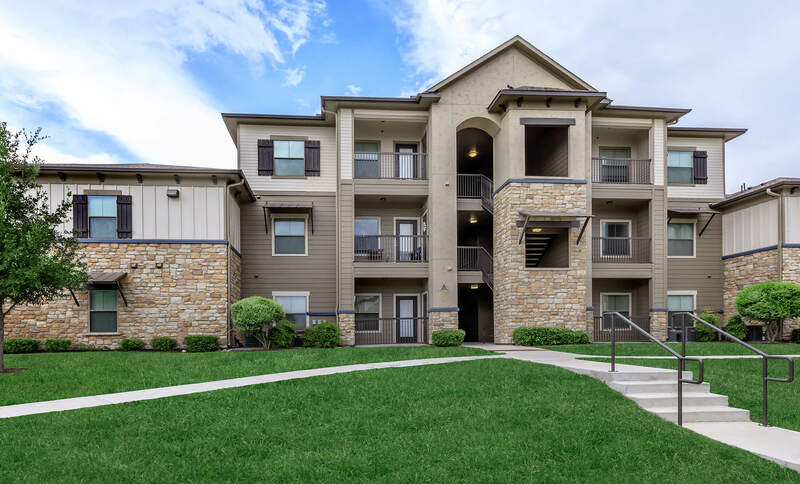 We would love the opportunity to show you our beautiful community. 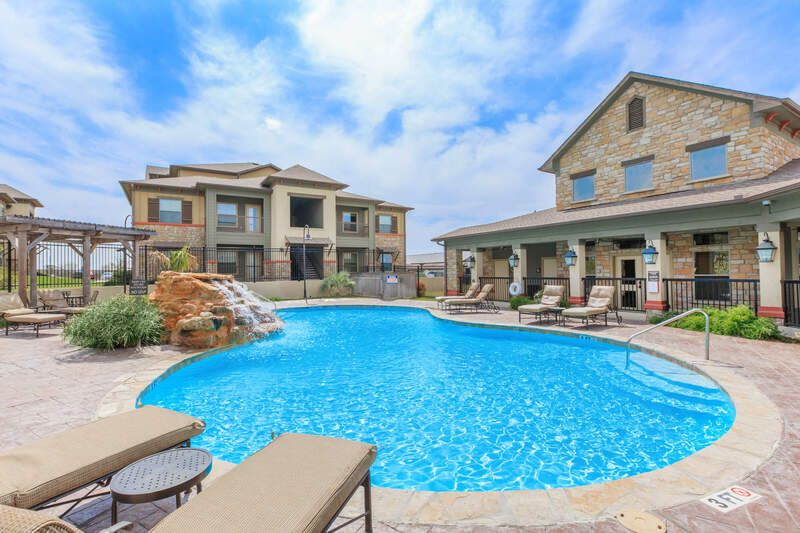 Come and see what makes Shiloh Crossing the best-kept secret in Laredo, Texas.